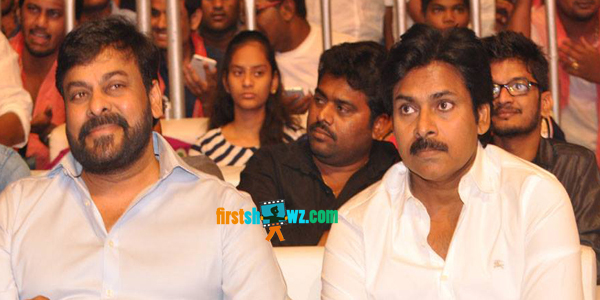 Mega Brothers Chiranjeevi and Pawan Kalyan will be seen in the lead roles in a big-budget multistarrer to be directed by Trivikram Srinivas. The film has been announced by noted politician, industrialist and filmmaker T Subbarami Reddy. He informed that he will be investing on this multi-starrer along with Ashwini Dutt. More details of this crazy multistarrer are yet-to-be known. For now Chiranjeevi is gearing up for his 151 movie in Surender Reddy direction while Pawan Kalyan is busy with Katamarayudu film in Dolly direction. Stick to this space on firstshowz.com for more updates.